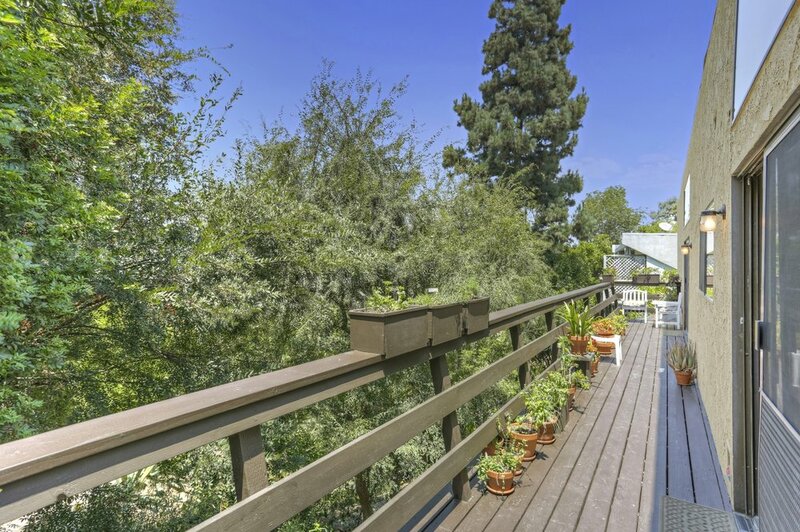 Looking for a home that is spacious enough for your family, has expansive decks with stunning views, a lush backyard with a private patio, AND is in an award-winning school district? You may have hit the real estate jackpot. The grand living room with exposed wood beams and an oversized stone fireplace is where your family will spend many hours creating lifelong memories. 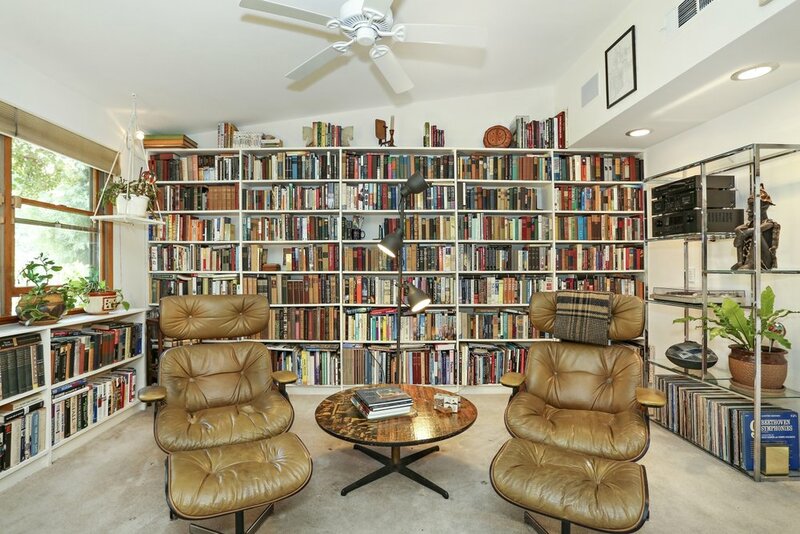 The adjoining study with spectacular floor-to-ceiling built-ins entices you to spend the day revisiting your favorite classics. Admire the beauty of the San Gabriel Mountains through the large windows and sliding glass doors found in both the kitchen and dining room. Downstairs, you are greeted by the palatial master bedroom suite that includes an enormous walk-in closet and private sunroom. In fact, all of the bedrooms have direct access to outdoor decks. 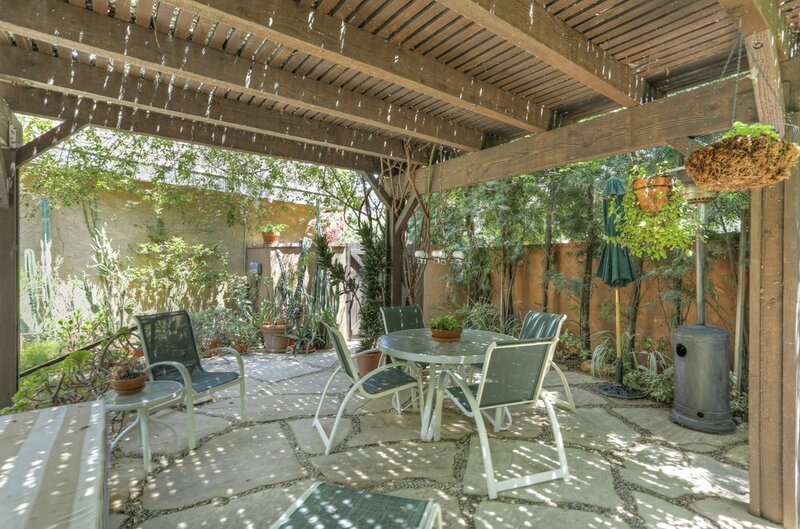 Spend the afternoons gardening in the backyard or BBQing on the peaceful patio with shaded pergola. This is Mt. Washington living at its finest.